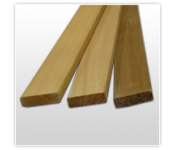 There are companies which offer a wide range of sauna types. Sometimes, it is easy to get lost in this. If you want something unique one day, the next one you might be thinking that going back to traditional type is the best choice. It causes plenty of problems. Building a sauna is not something easy that you can do every month. And it is not just time – money is also involved. No matter what kind of sauna you decide for, it will take time, money, and most importantly, knowledge. A lot of stuff goes into planning it because it is not just the sauna itself. You have the room in front of the sauna, showers, bathrooms, and other rooms. 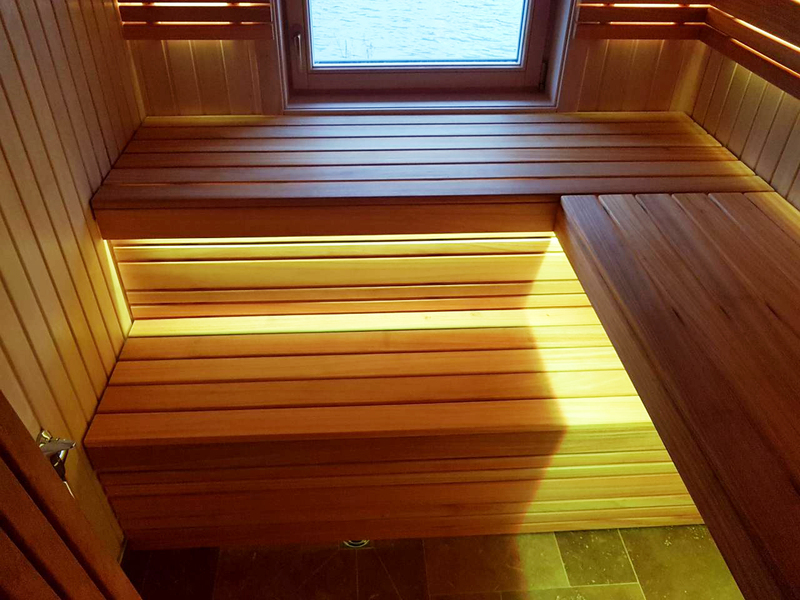 Therefore, all saunas must have a good ventilation system and drainage of water. Money plays an important role here. The more you can pay, the better you will be. 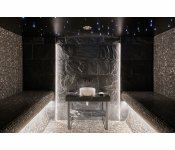 Everyone who is interested in getting a sauna should also consider learning about long-term maintenance, exploitation, and renovation. People who know will answer these questions. How Does a Traditional Turkish Sauna Look Like? Turkish saunas are becoming more popular in Lithuania. These are eastern saunas, common in countries with a warmer climate. A Turkish sauna has a name – hanam. A real traditional Turkish sauna is a big building made of rocks, decorated with domes. Inside usually has decorations, columns, and fountains. You will not find steam generators in these saunas. The humidity is at a hundred percent while the temperature is around sixty degrees Celsius. Loungers, walls, and the floor are heated in the sauna. Building a traditional Turkish sauna should start with a changing room that has a temperature from twenty-eight to thirty-five degrees Celsius. After leaving it, you enter a room with stone loungers and leaving it you reach the steam room. Turkish saunas are built having relaxation in mind after you leave the steam room. These days, however, Turkish saunas are a bit more modern and are not what you can consider traditional. Nevertheless, they are as effective. 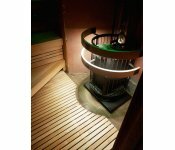 Steam generators play a significant role when building a steam sauna. This is the biggest difference between a Turkish and steam sauna. The steam generator allows for steam to enter the sauna. Every surface is heated in this type of sauna. Steam baths are luxurious because you use ceramic or marble. You can install a steam bath virtually anywhere. However, make sure there is a room for the equipment. Steam baths are often built in public places. What do you need for a steam bath? • Lounger, floor, wall heating system. The installation of steam baths is designed in a way that allows for surfaces to be heated with cogeneration or electric heating. Technologies make it possible to install a steam sauna quickly and efficiently. Using them is simple. For a better atmosphere, more and more people are refraining from concrete or bricks, and they go with reinforced polystyrene. Nevertheless, both types of materials are great for a steam bath. It comes down to personal preference. Nevertheless, Finnish and Russian saunas go back the most when it comes to traditions. It is a cultural thing that has spread throughout the world. Traditional Finnish and Russian saunas are built using wood. Both are somewhat similar because it is a closed room, heated with a furnace that has rocks on it by pouring water. Finnish saunas temperature fluctuates between ninety to one-hundred degrees Celsius. Humidity is between five to ten percent. Finnish saunas do not have sauna brooms, something that is unimaginable in a Russian sauna. A traditional Russian sauna is a lot of hot steam and steam brooms. Infrared saunas are becoming more popular nowadays. They are ideal for both kids and adults who do not like too much heat. Infrared saunas are easy to install. They are the easiest of the lot. 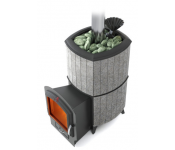 Since infrared does not heat the room but go directly to your body, you can install a sauna of this sort not just in a house but your apartment. In this case, all you need is a small cabin with infrared. If you have decided to get yourself a sauna, make sure to get in touch with professionals who will help you with any inquiries you might have. Getting help from experts will save you time and money.